The “team management” helps team leaders have better control over their projects. Each team leader is responsible for his team members. He can access all their data in order to keep an eye on the members activities and the progress of the project. How do you choose a team leader? The admin needs to appoint him in the system, in his user profile. 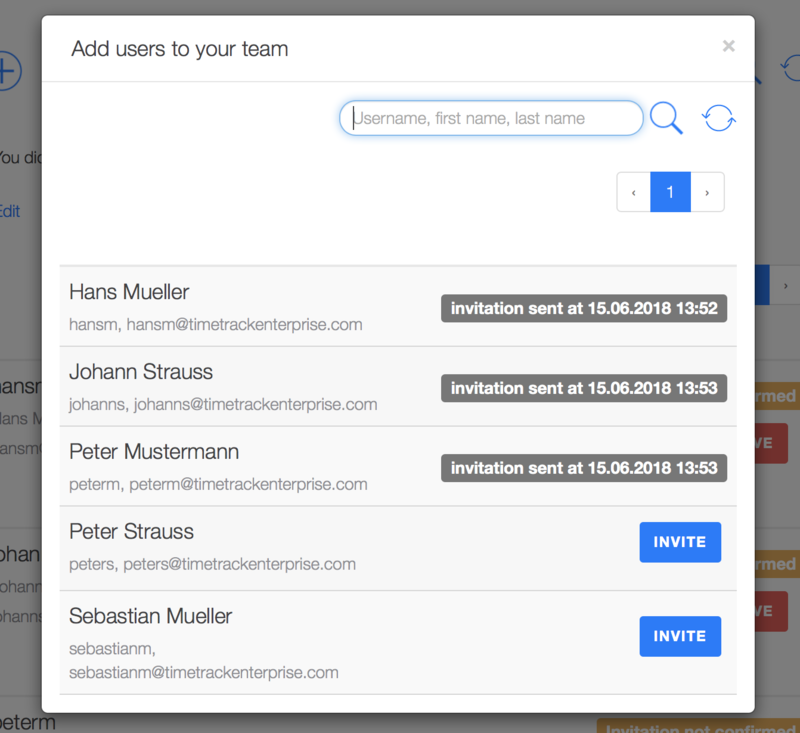 Then, every team leader can create his own team and invite or delete members. Work more efficiently and divide your projects amongst your teams! With TimeTrack you won’t loose the overview.